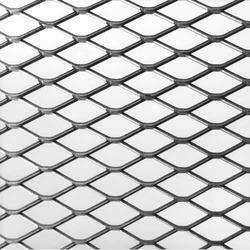 One of leading Manufacturer, Distributor and Trader of a wide range of wire mesh products, which are used in diverse industries for various applications. We can customize our range of products as per the industry standards and specifications laid by our clients. 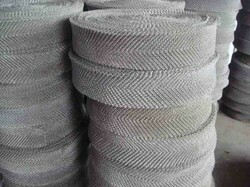 Stainless Steel Wire Mesh is one of the most popular wire mesh or wire cloth or SS jali. 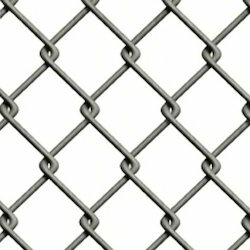 Stainless steel is used in wire mesh where both the properties of steel and resistance to staining and corrosion (by adding chromium, nickel and other metals) are required. The amounts of carbon, chromium, nickel, and other metals affect other characteristics including corrosion resistance, and ease of welding and forming. 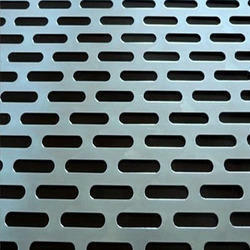 We offer an exclusive range of Aluminium Wire Mesh at unmatched quality and market leading prices. 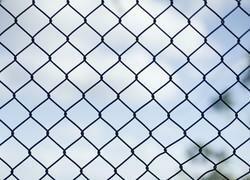 Aluminium is largely considered the most popular non-ferrous metal in the world, and as such, aluminium alloys are commonly used in the wire mesh industry. Aluminium alloys are composed primarily of aluminium, and also contain other elements like copper, magnesium, manganese, or silicon. 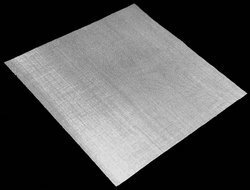 With the assistance of our skilled professionals, we are offering a quality tested array of Inconel Wire Mesh. It is easy to use and give an excellent performance to the user. 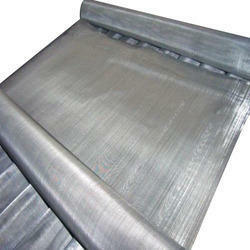 Our Inconel Wire Mesh is available as per the different demands of the clients. Our entire product ranges have a long service life and increase the satisfaction level of the user. Our products ranges are flawlessly finished in every aspect and satisfied the maximum number of clients. 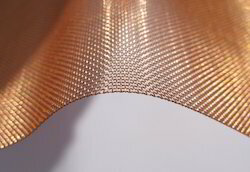 With the assistance of our skilled professionals, we are offering a quality tested array of Bronze Wire Mesh. It is easy to use and give an excellent performance to the user. 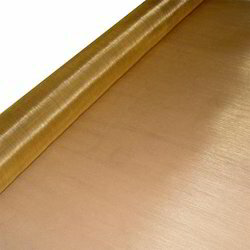 Our Bronze Wire Mesh is available as per the different demands of the clients. Our entire product ranges have a long service life and increase the satisfaction level of the user. Our products ranges are flawlessly finished in every aspect and satisfied the maximum number of clients. 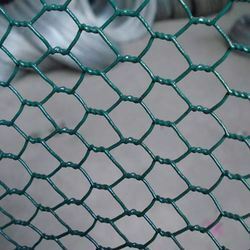 We are one of the leading manufacturers, supplier, stockist, dealer and exporter of Hastelloy Wire mesh in Mumbai, India. 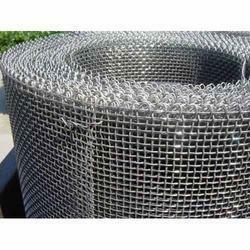 With the assistance of our skilled professionals, we are offering a quality tested array of Hexagonal Wire Mesh. It is easy to use and give an excellent performance to the user. 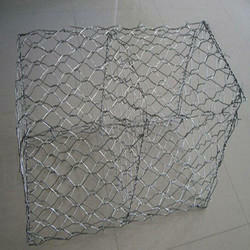 Our Hexagonal Wire Mesh is available as per the different demands of the clients. Our entire product ranges have a long service life and increase the satisfaction level of the user. Our products ranges are flawlessly finished in every aspect and satisfied the maximum number of clients. 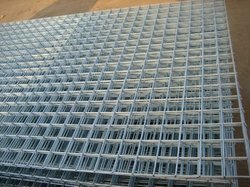 We manufacture wire mesh, or welded wiremesh, or "weldmesh" is an electrical fusion welded prefabricated joined grid consisting of a series of parallel longitudinal wires with correct spacing welded to cross wires at the specified spacing. 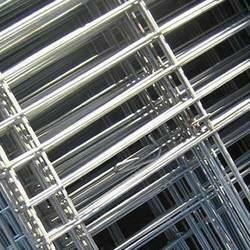 Our wire Mesh or welded wire mesh is a metal wire screen that is made or manufactured up of low carbon steel wire or stainless steel wire. It is available in various sizes and shapes. It is usually utilised in agricultural, industrial, transportation, agriculture and food procuring sectors. It is also used in mines, gardening, machine protection and other decorations. 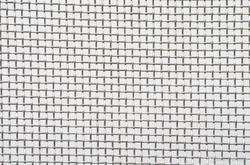 We are known to offer an attractive and affordable range of Weave Wire Mesh. Known for their premium quality and high craftsmanship, the products are designed according to the latest preferences. All the products are quality tested to ensure we offer defect free range to our patrons. The Weave Wire Mesh is developed under the supervision of expert professionals and hence matches the customers’ diverse preferences. 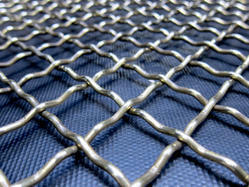 We are known to offer an attractive and affordable range of Crimped Wire Mesh. Known for their premium quality and high craftsmanship, the products are designed according to the latest preferences. All the products are quality tested to ensure we offer defect free range to our patrons. The Crimped Wire Mesh is developed under the supervision of expert professionals and hence matches the customers’ diverse preferences. 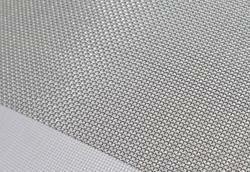 Our range of products include expanded mesh, expanded metal mesh, crimp netting and perforated metal mesh. 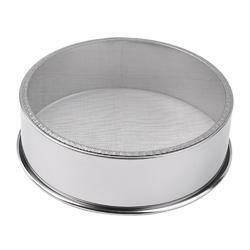 We are a leading Manufacturer of sieves for multimills, sieve for comminuting mill and turbo mill sieve from Mumbai, India. 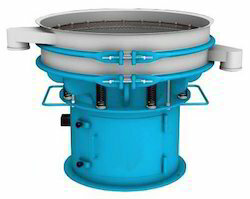 Providing you the best range of vibro sifter with effective & timely delivery. 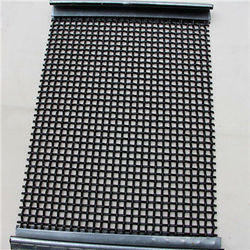 Prominent & Leading Manufacturer from Mumbai, we offer demister pad and knitted wire mesh demister pad. 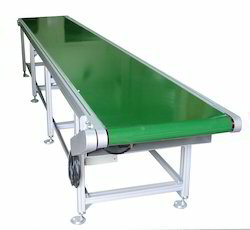 Offering you a complete choice of products which include conveyor belt, food conveyor belt, stainless steel wire mesh conveyor belt, honey comb conveyor belt and wire mesh belt. 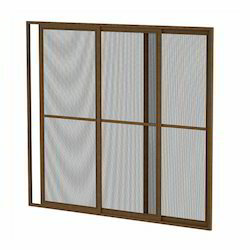 Providing you the best range of wire cloth filter, wire mesh filter and industrial filters with effective & timely delivery. 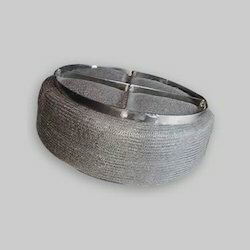 We are one of the leading manufacturers, supplier,stockist, dealer and exporter of Filter Acessories in Mumbai India. 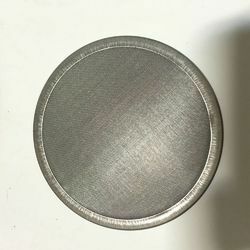 The filter accesories we manufactures are highly appreciated for their compact design, precision, and effective performance. 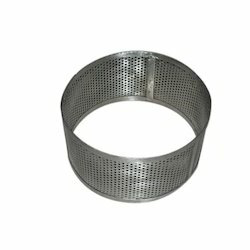 Mild steel filter or MS filter accessories, Stainless Steel Filter accessories or SS filter , Galvanised filter accessories, Aluminium filter accessories. 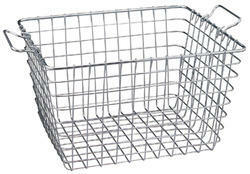 We are a leading Manufacturer of metal wire basket from Mumbai, India. 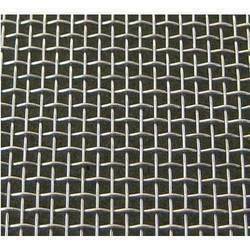 We are a leading Manufacturer of aluminium mosquito net, security fence, brass perforated sheet, cage net and gi wire netting from Mumbai, India. 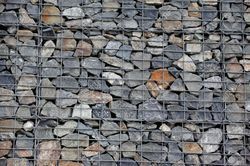 Pioneers in the industry, we offer steel gabions, gi wire mesh, mesh filter disc, nylon mesh and reinforcement mesh from India. 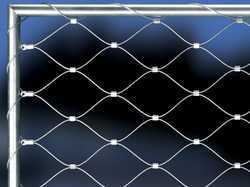 We are one of the leading manufacturers, supplier, stockist, dealer and exporter of Wire screen in Mumbai, India. 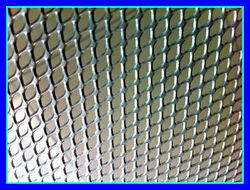 The Wire Screenwe manufactures can be of material based or Type base i.e Aluminum Wire Screen, Brass wire screen, Bronze Wire Screen, Copper Wire Screen, Galvanized Wire Screen, Monel 400 wire cloth, Steel wirecloth, Stainless Steel Welded wire cloth, Stainless Steel Wire Screen, 304 Stainless Steel Wire Screen, 304 L Stainless Steel Wire Screen, 309 Stainless Steel Wire Screen, 310 Stainless Steel Wire Screen, 314 Stainless Steel Wire Screen, 316 Stainless Steel Wirecloth, 316 L Stainless Steel Wire Screen, Hastelloy Wire Screen, Inconel Wire Screen,Molybdenum Wire Screen, Nichrome A Wire Screen, Titanium Wire Screen, Tungsten Wire Screen, Mild Steel Wire Screen, Iron Wire Screen, Incoloy Wire Screen, Silver Wire Screen, Nickel Wire Screen, Dutch Weave Wire Screen, Twill Dutch Weave wirecloth, Reverse Dutch Weave Wire Screen,Woven Wire Screen, Epoxy Coated Wire Screen, Crimped Wire Screen, Welded Wire Screen, Knitted Wire Screen, Hexagonal wirecloth, Rectangular Wire Screen, Vibrating Screen Wire Screen, Chicken Wire Screen, Filter Packs Wire Screen, Fine Wire Screen, Concrete Wire Screen.